You can use this table for anything and everything you do! It can be a game table, laptop table, dinner table, homework table, and so much more! 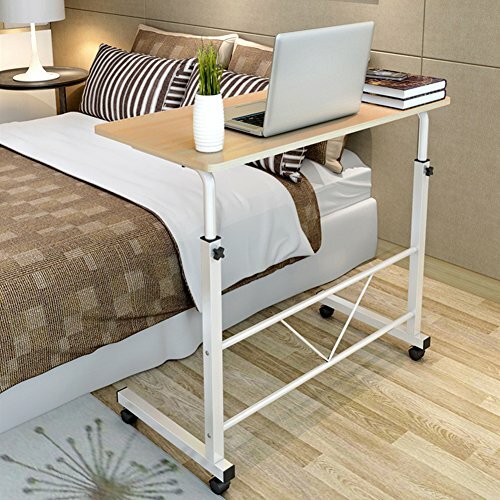 Adjustable height for adults and children for studying, reading, and writing.